Parkview Schools! Build a home in the best school district in Georgia. 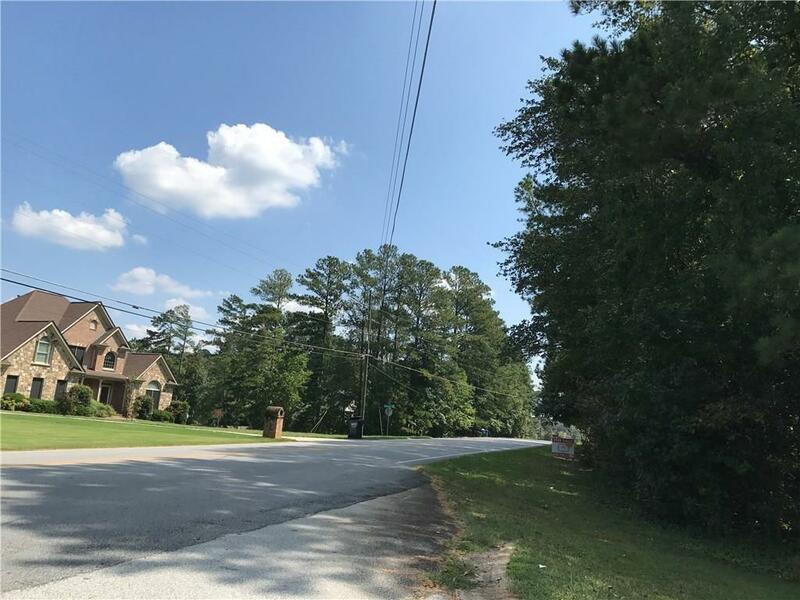 Invest in your future with almost a half acre building lot in Gwinnett County just outside the perimeter. 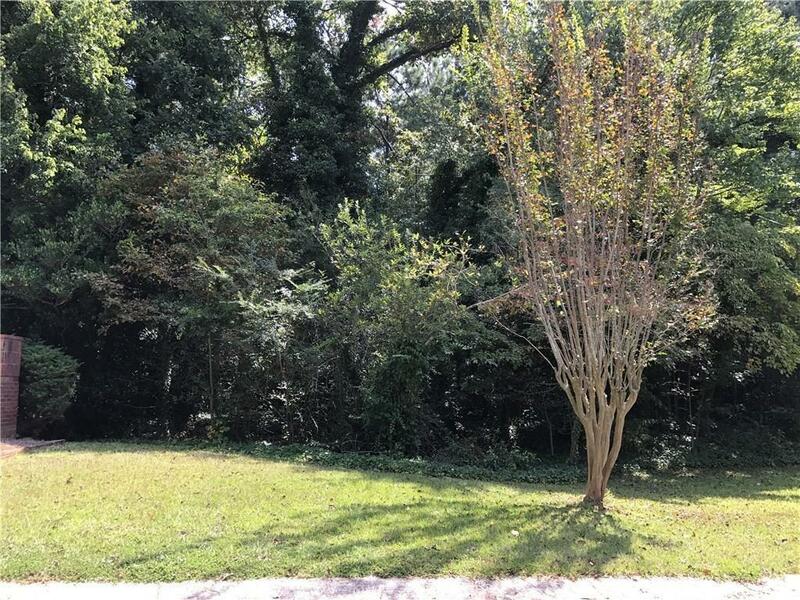 This is a prime corner lot on Old Tucker Road and Shadow View Drive. 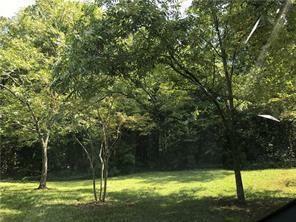 Upscale homes are being built nearby and this lot is ready for your new construction or investment. 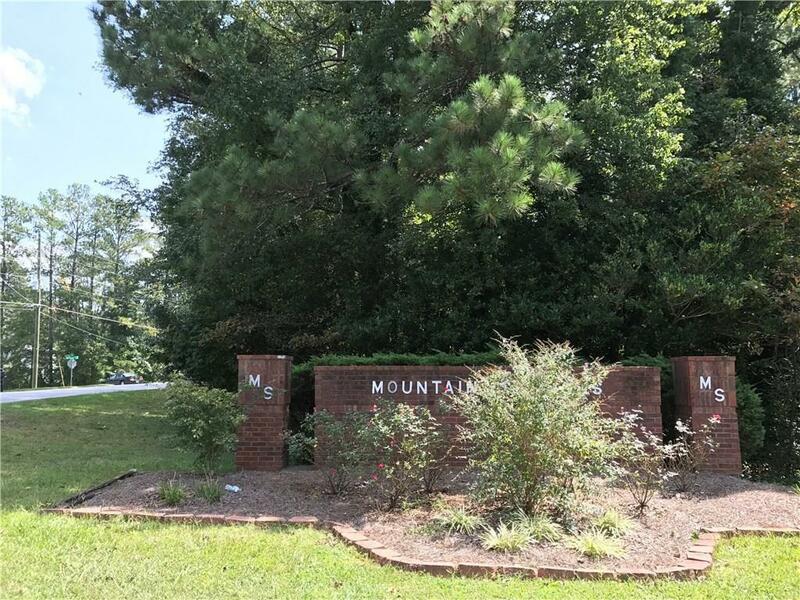 Convenient to Atlanta via Hwy 78 and I-285 and Stone Mountain Park. Don't miss this one, call today to take advantage of this great opportunity! Sold by Strong Tower Realty, Inc..